- To-date, more than 150 stand-alone and mall outlets in Metro Manila and in North & South Luzon, and in Visayas Area: Cebu & Iloilo all company-owned. - We use quality ingredients including bromate-free flour, and with NO added preservatives artificial color or flavor. 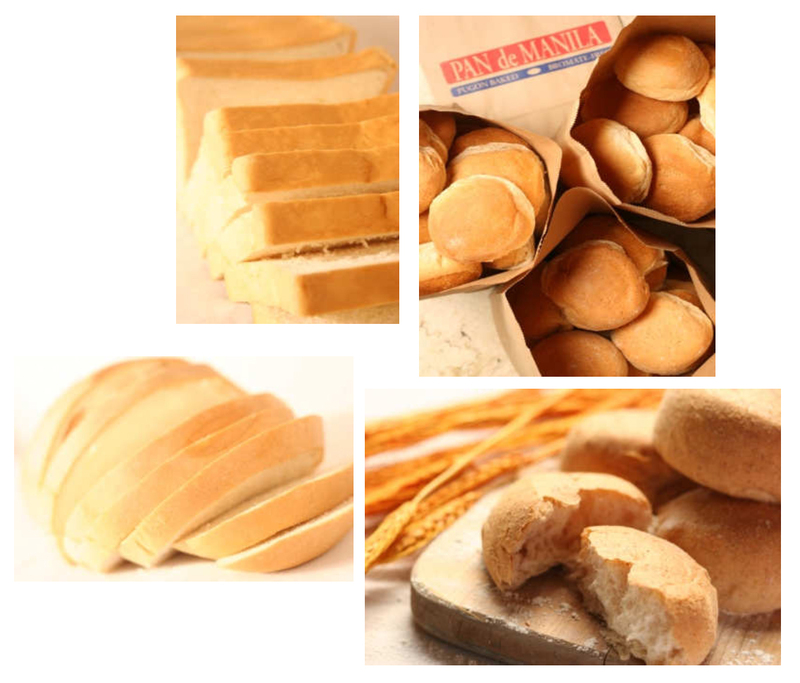 Pan de Manila breads are made fresh from scratch using the highest quality ingredients. 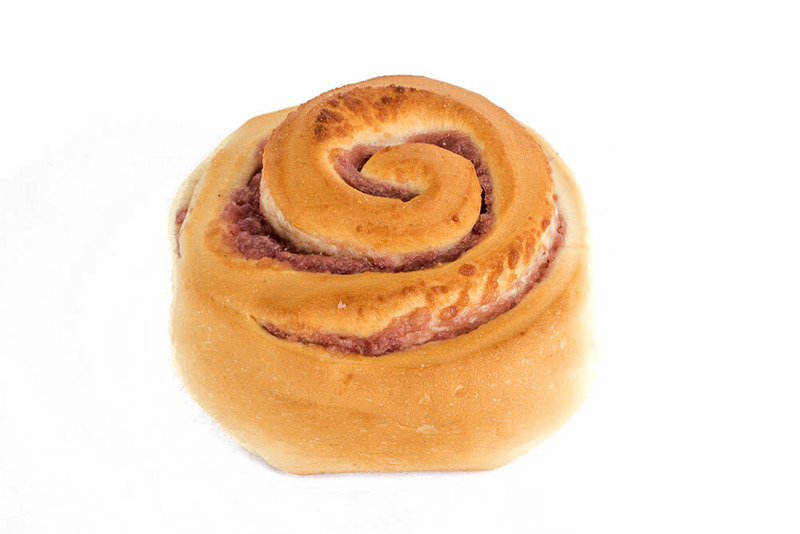 In addition to our pandesal, we also make soft-crusted sandwich breads, specialty breads and other baked treats like muffins and ensaymadas. We encourage a more healthy and natural lifestyle, having it as one of our company values. 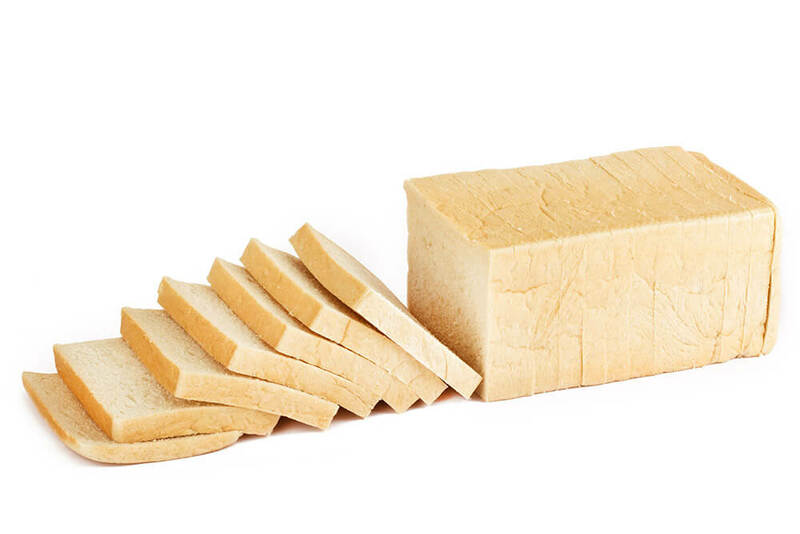 In line with this concept, all our breads contain Bromate-Free flour, and we use NO preservatives, artificial color or flavor. We also use ISO 9001 food-grade brown kraft bags for packaging. 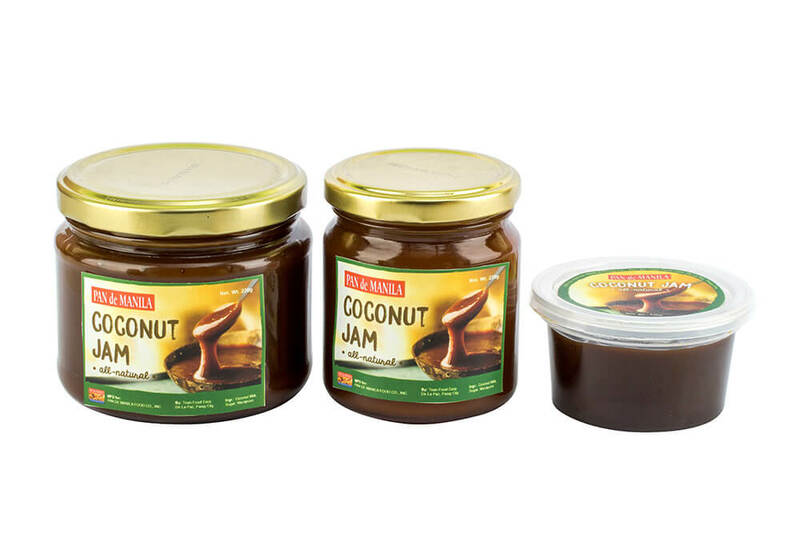 Our house-brand palamans contain natural ingredients, with NO preservatives and artificial flavor and color. 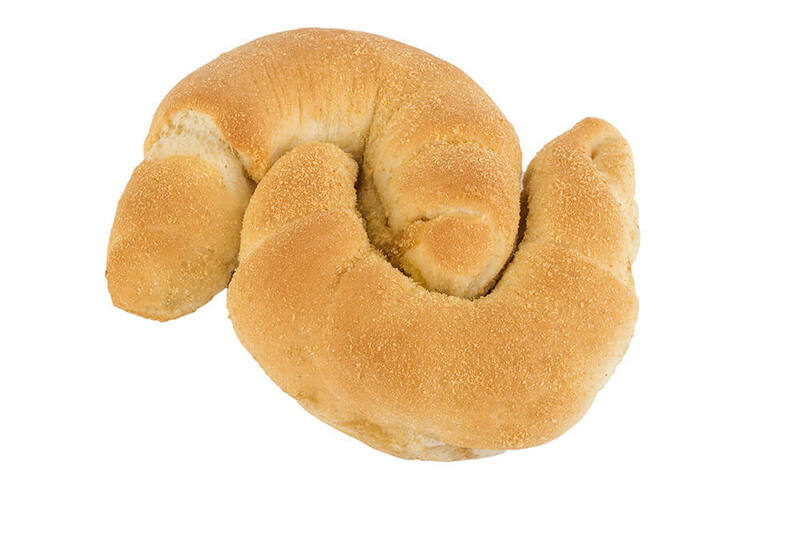 We have a wide range of breads, from the most basic all-time favorite Filipino Pandesal, to other flavored and speciality breads. Click here to view our menu.